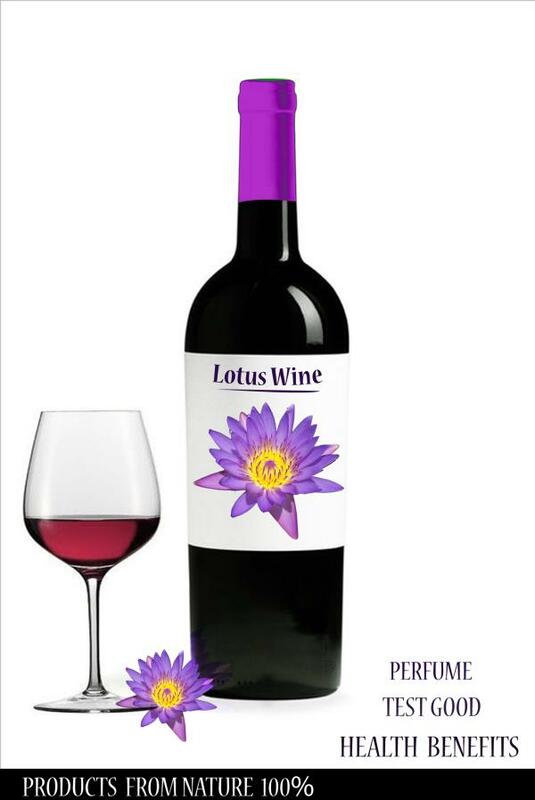 Imported wine from Argentina has a lotus aroma and the taste even better than wine which is refined from grapes. We offered the customer for the alternative to try the lotus wine that made by mixed lotus stem and blue lotus petals. This wine is suitable for whoever is interested in healthy drink and would like to enjoy the new experience on wine.